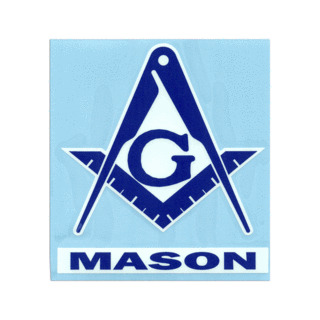 The Freemasons are one of the oldest and largest fraternal organizations in the world, with over two million members in the United States alone. 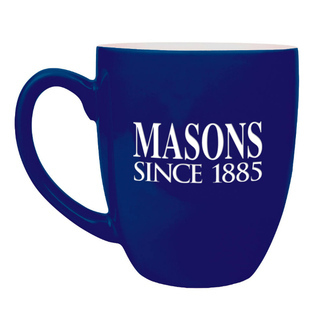 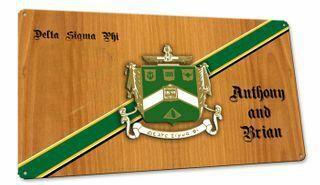 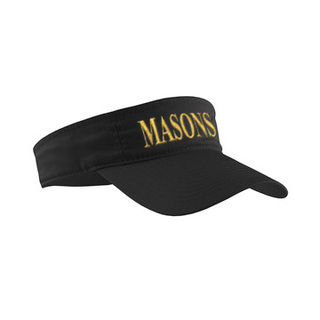 With such a heavy presence in the U.S., it only makes sense for Greek Gear to offer a special selection of Masons paraphernalia. 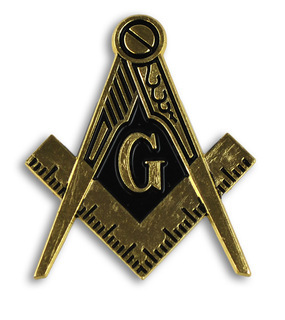 Freemasonry is considered the leading fraternal organization in the world, with an unrecorded history dating back to medieval times. 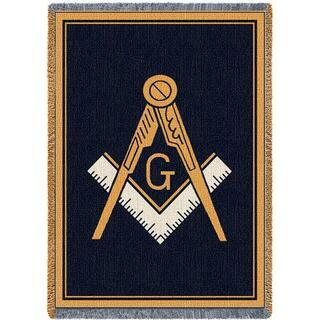 The organization was formally founded in London, England in 1717. 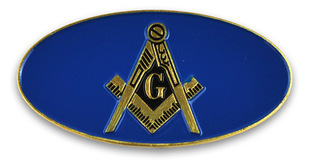 Worldwide membership is over three million to date. 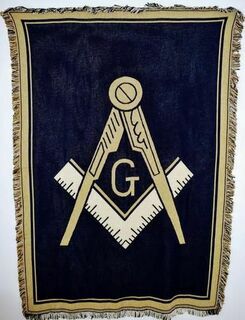 Over one million of those members reside in North America. 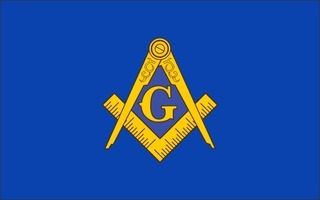 Ohio has the largest Masonic membership in the United States. 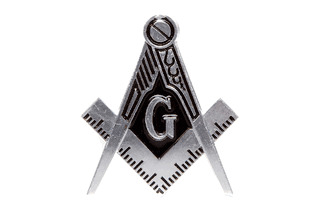 Though largely secretive, the group advertises that it unites men of good character. 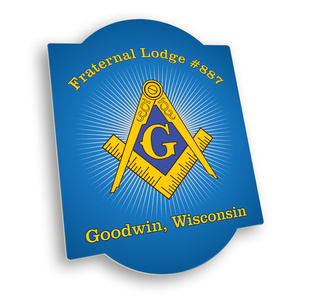 Members come from diverse backgrounds, including different religions, ethnicities and socioeconomic statuses. 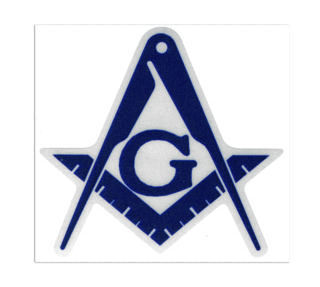 All members share a belief in the brotherhood of mankind. 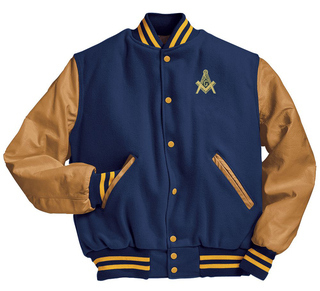 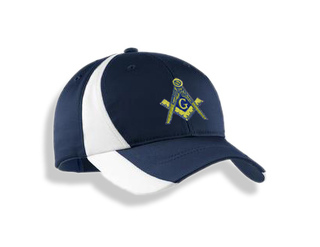 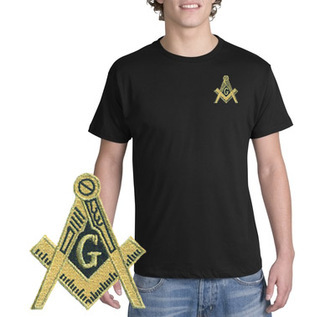 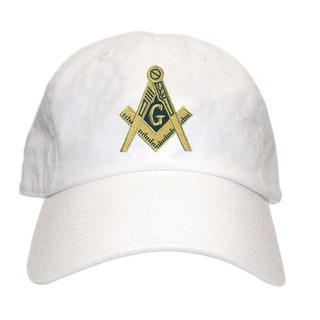 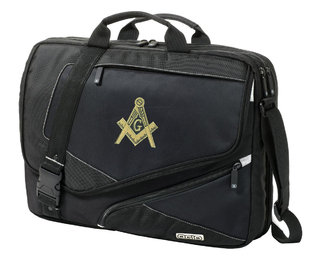 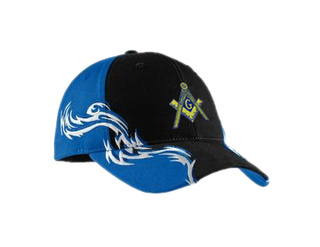 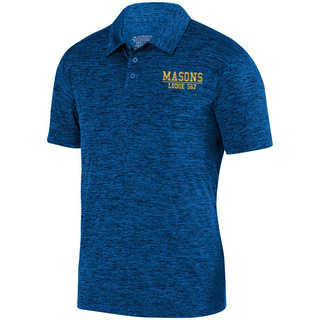 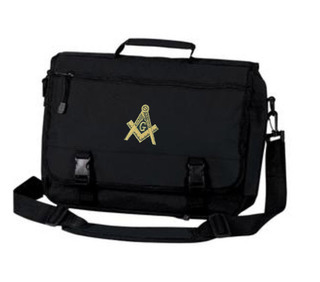 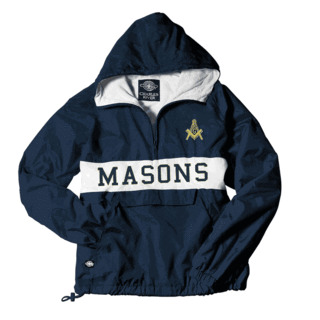 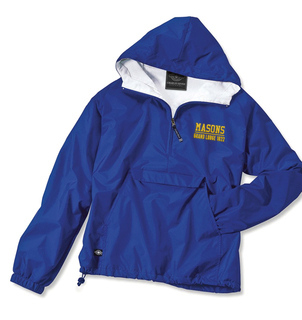 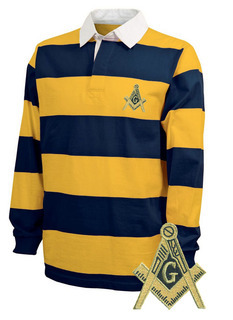 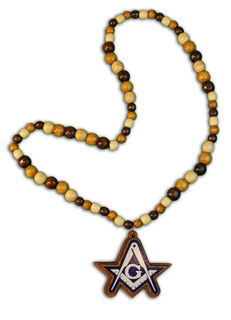 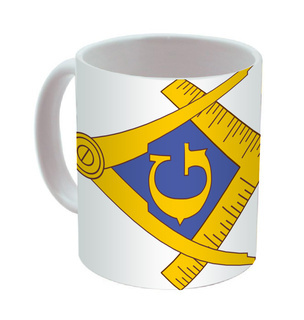 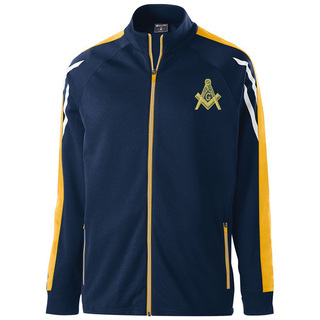 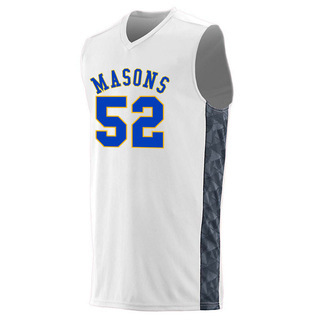 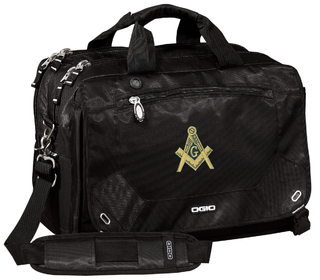 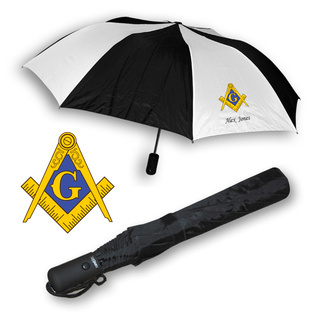 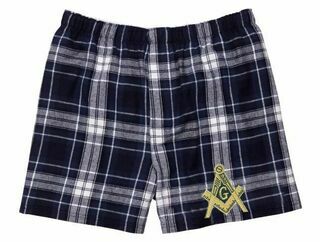 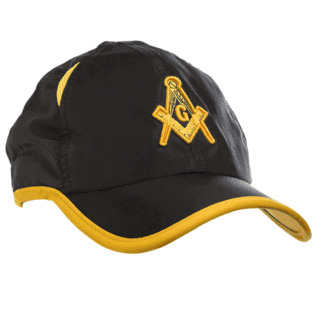 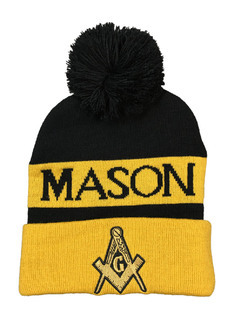 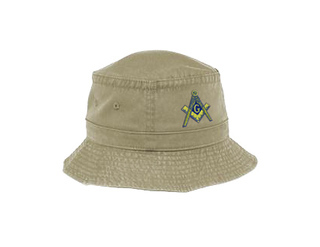 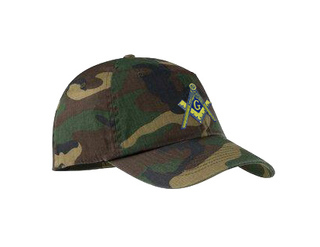 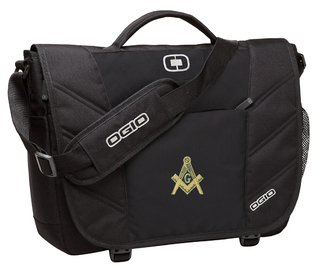 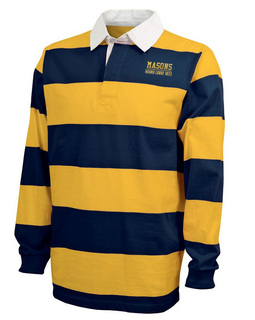 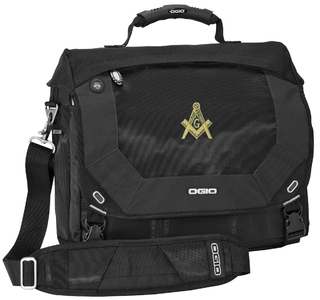 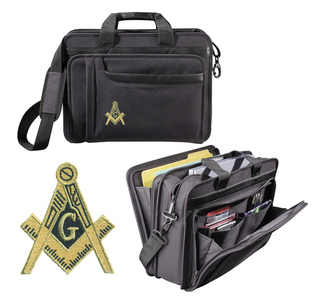 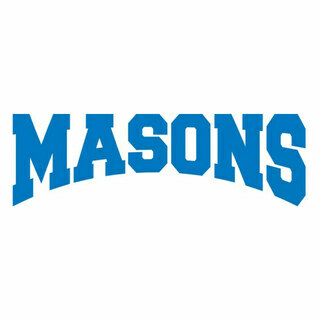 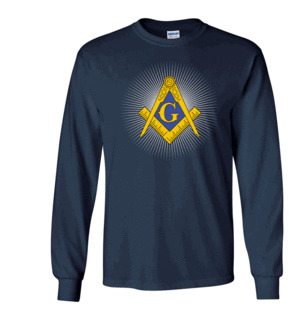 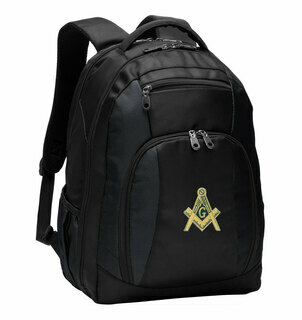 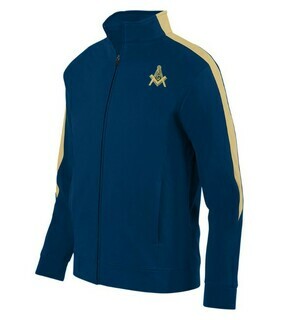 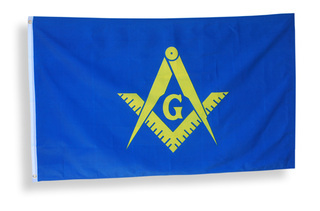 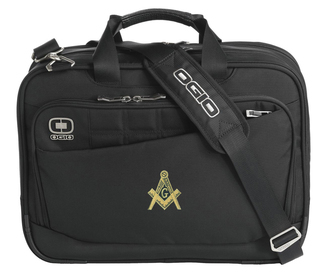 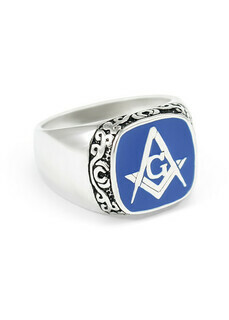 Greek Gear carries a large selection of Masonic merchandise to choose from, including apparel, accessories and dress items, sporting goods and more. 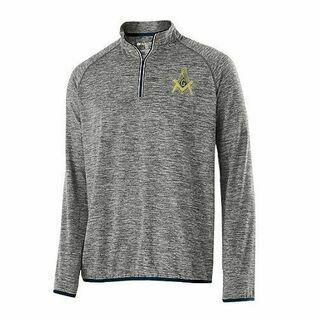 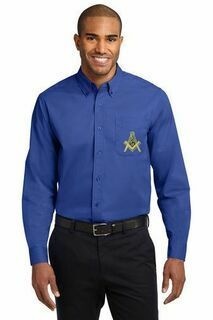 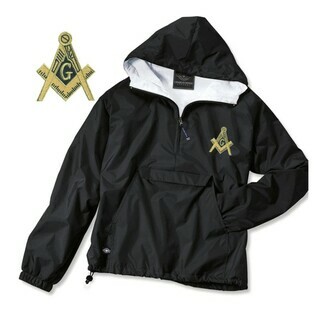 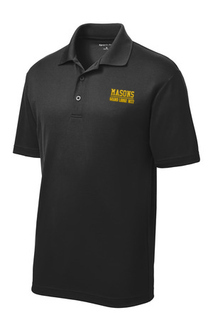 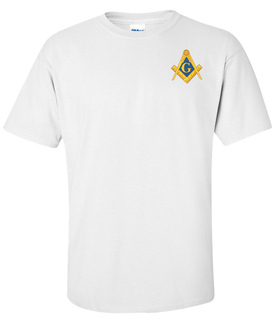 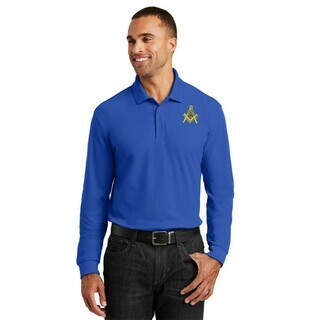 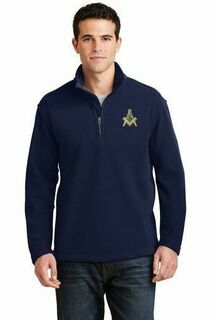 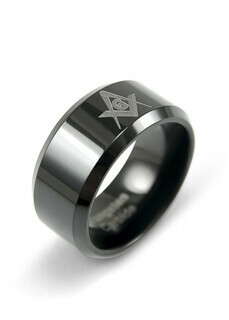 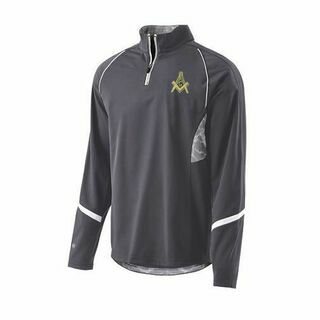 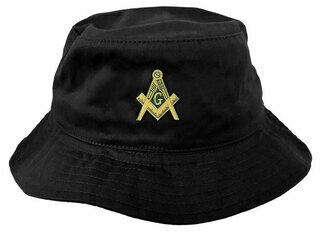 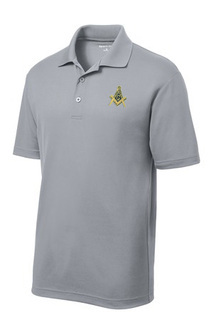 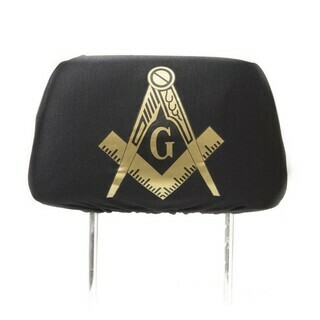 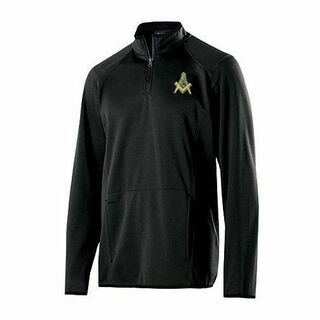 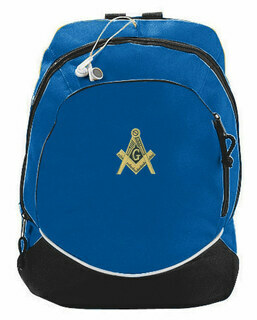 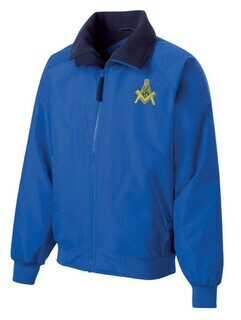 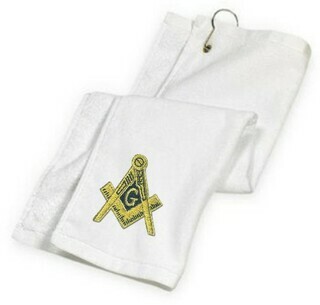 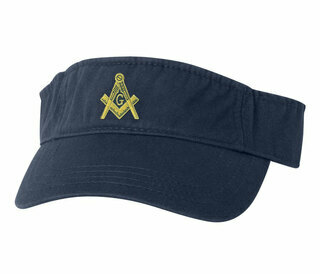 Our masonic apparel and clothing incorporate the organization's special symbol for easy identification. 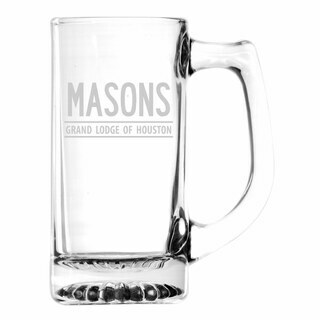 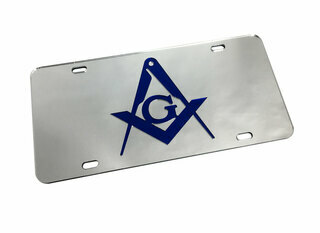 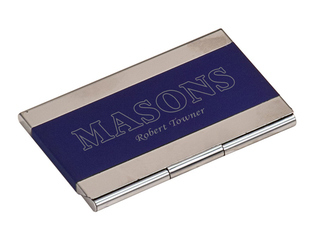 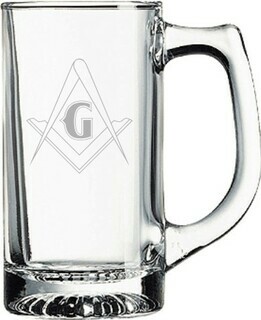 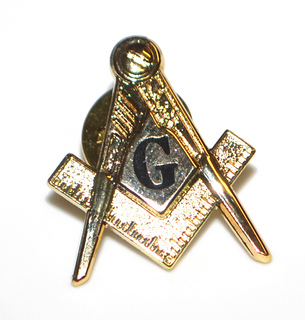 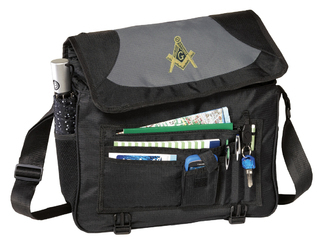 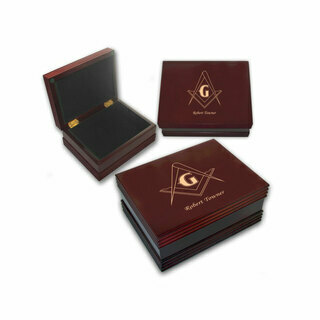 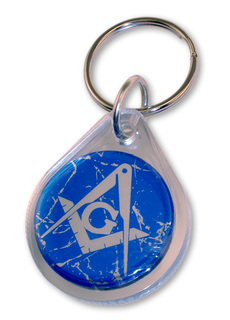 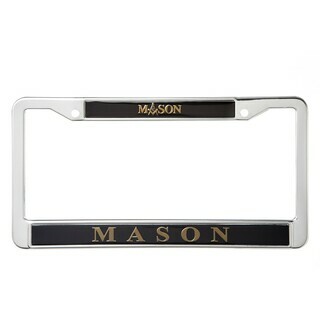 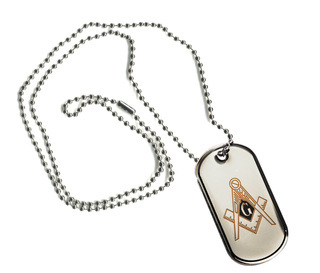 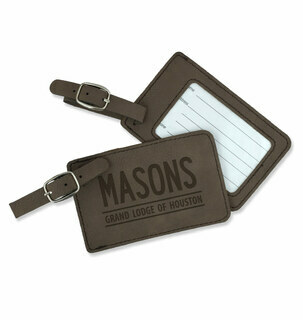 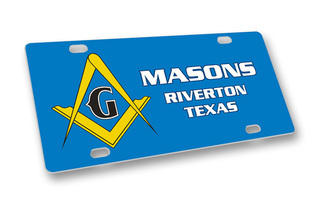 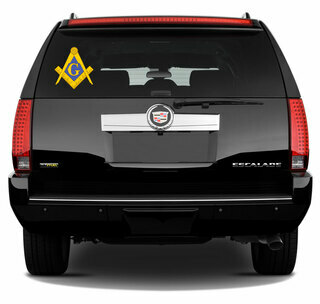 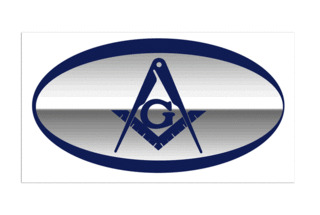 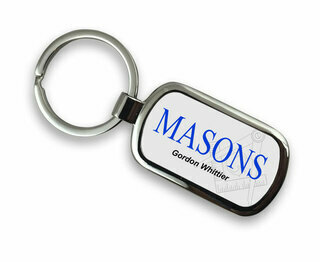 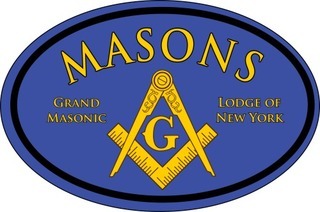 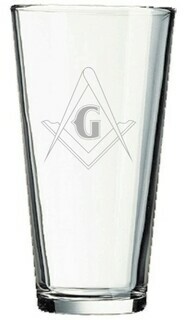 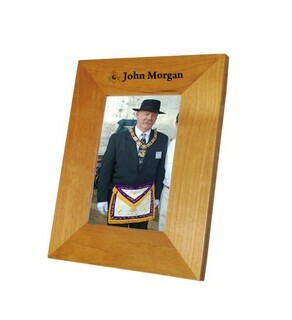 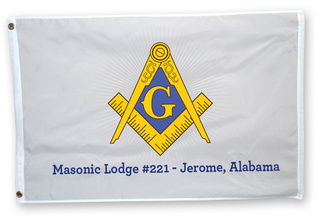 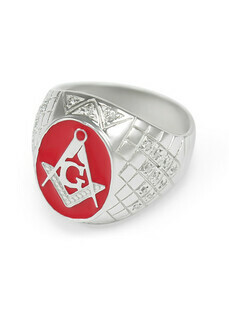 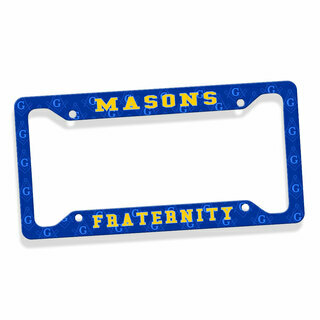 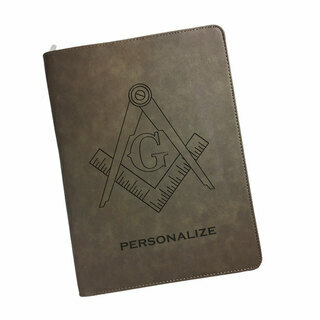 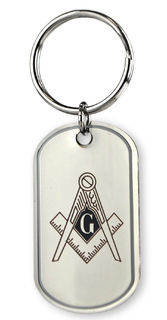 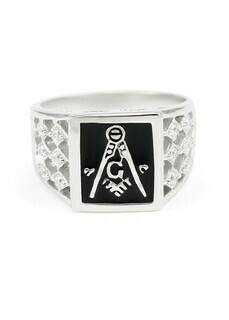 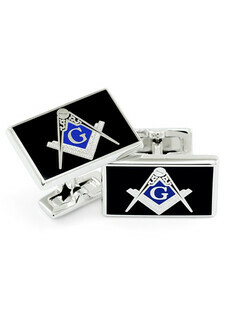 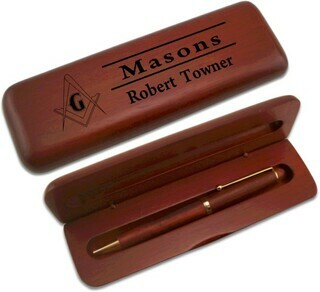 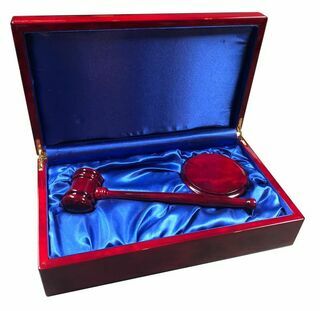 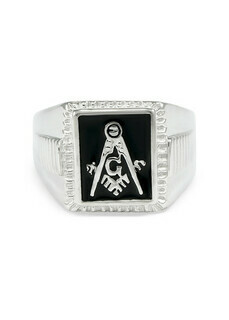 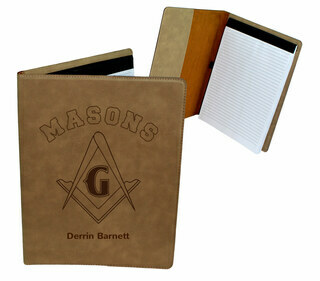 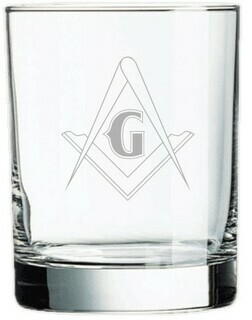 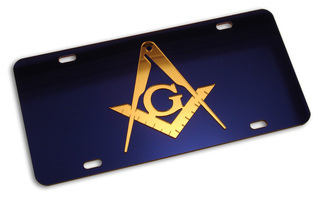 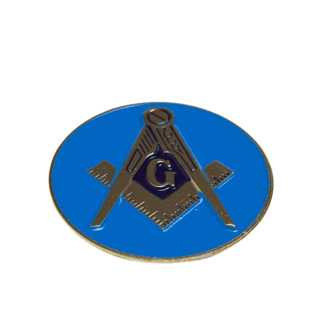 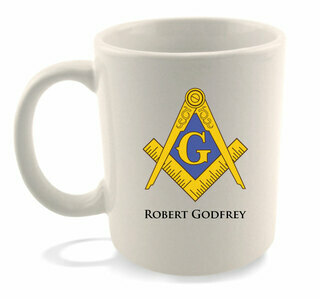 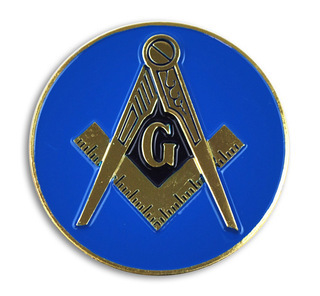 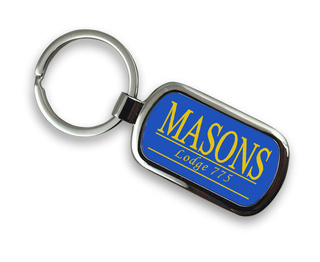 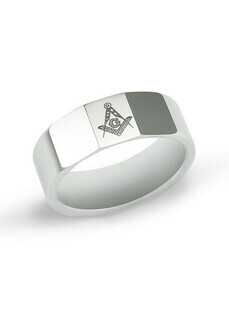 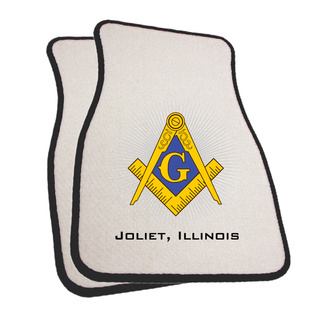 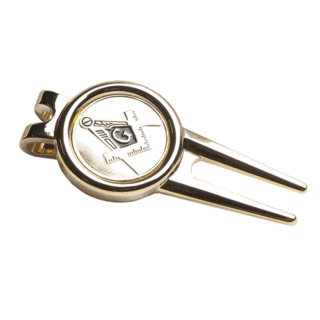 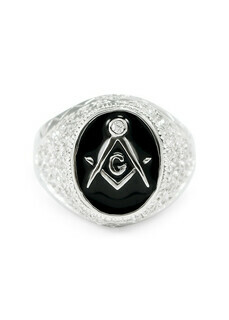 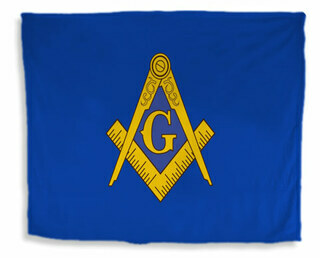 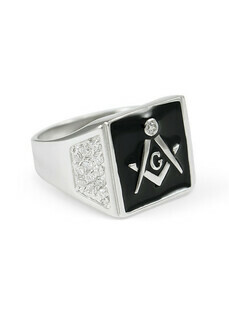 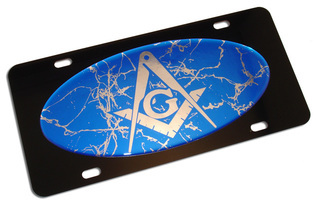 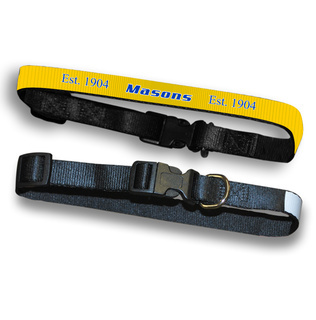 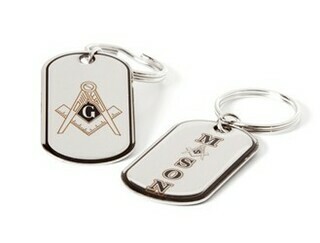 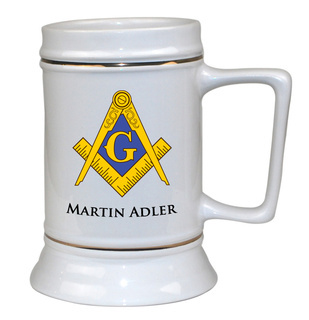 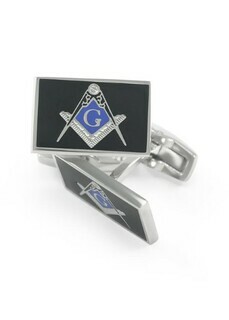 We also carry novelty items like Masonic license plates, keychains and other Masonic gear. 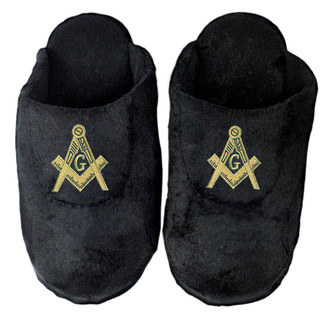 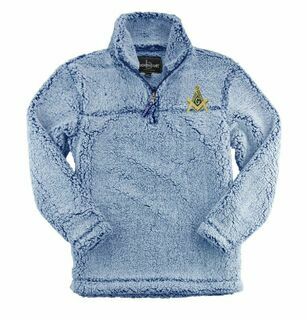 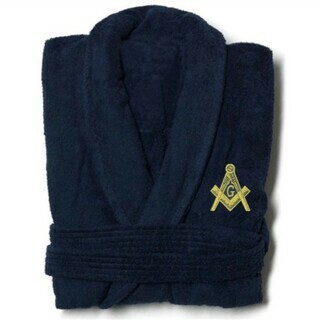 We take pride in being one of the largest Masonic clothes shops on the Internet, offering both dress and casual apparel as well as bathrobes, slippers and similar accessories. 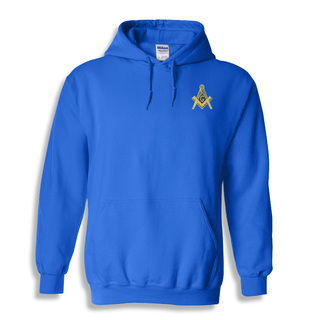 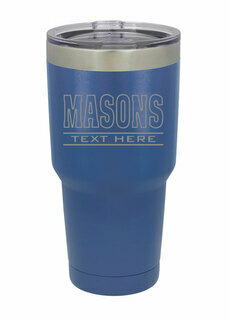 If you're looking for high-quality Freemason apparel and merchandise, look no farther than Greek Gear. 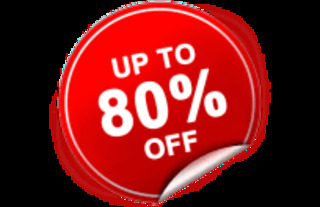 You'll love our selection and low prices.